The company of J. 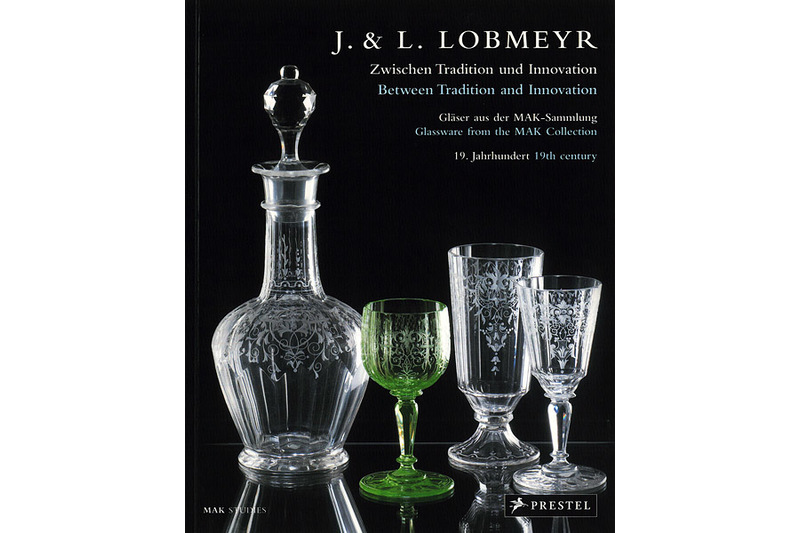 & L. Lobmeyr (established 1823 in Vienna) was the leading glass manufacturer of the Habsburg monarchy and known for highest quality and elaborate designs. 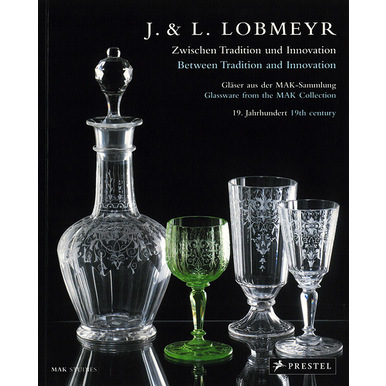 The MAK holds one of the most important collections of Lobmeyr glassware from the 19th century. 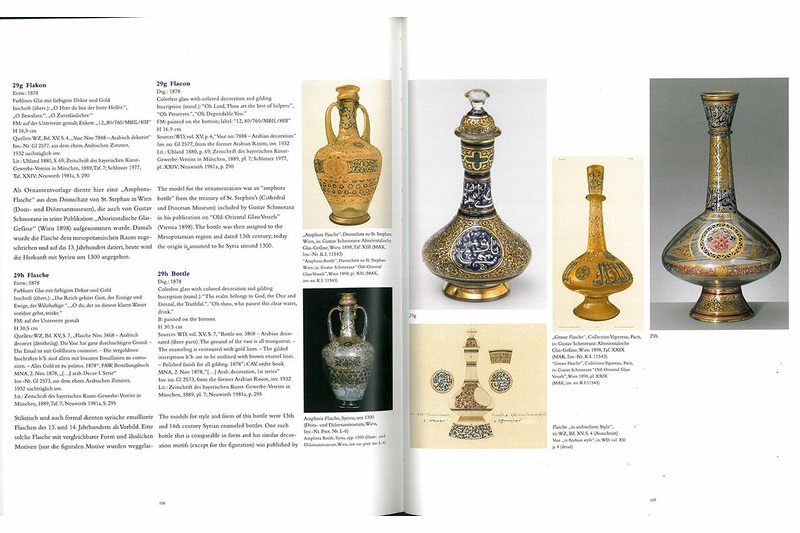 This unique collection of exquisite pieces was for the first time fully researched and recorded in this catalogue of holdings with detailed information, illustrations, and comparative examples. 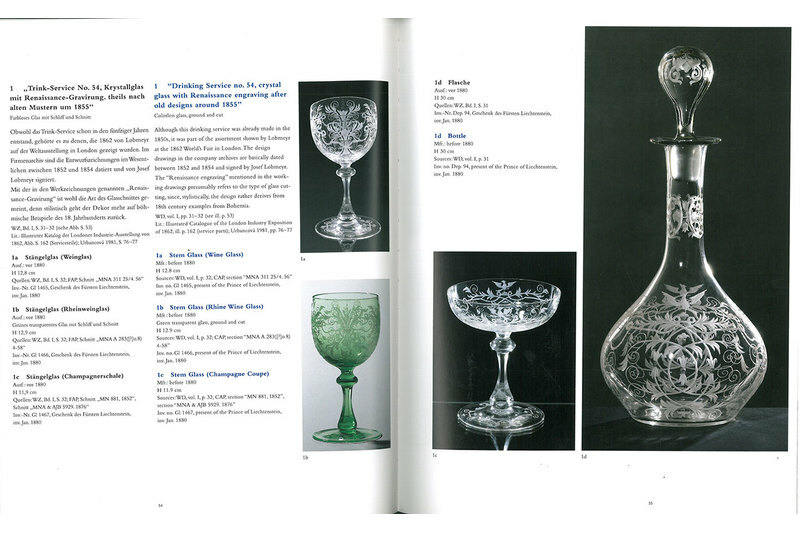 Valuable background information about the company and general developments of the Austrian glass industry of the period make this catalogue an indispensable reference for collectors and museum experts. 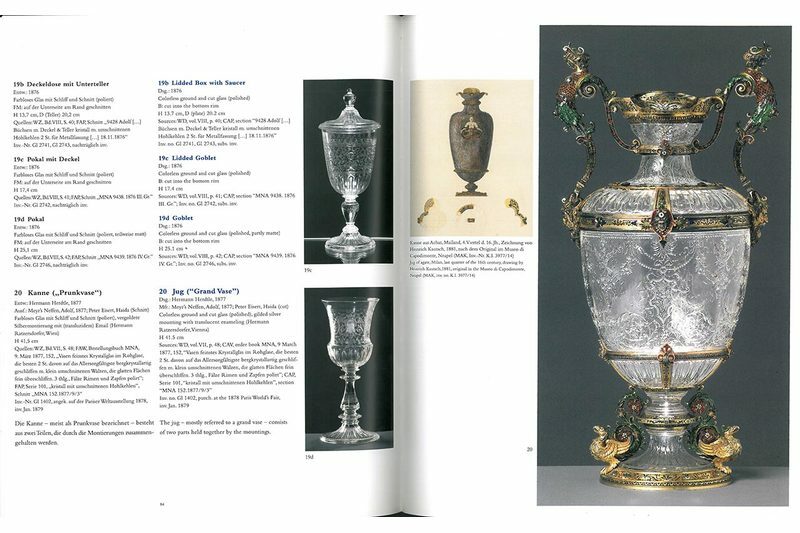 This catalogue was published as part of a research project conducted by Ulrike Scholda and supported by the Austrian Science Fund - FWF. Special thanks to Waltraud Neuwirth who supervised this research project as project manager. 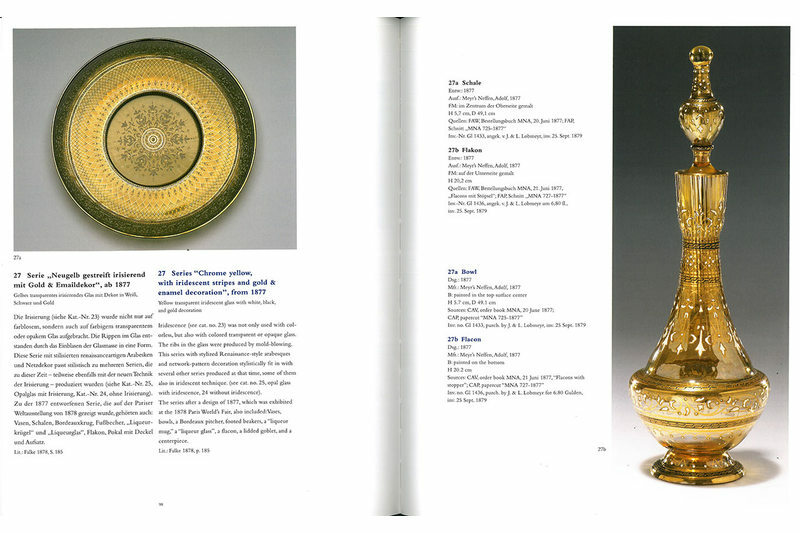 Edited by Peter Noever, with contributions by Ulrike Scholda.